As urban populations continue to grow, and as cities expand, sewage treatment and disposal, or reuse, has become a primary concern for all municipal and health authorities. Stringent new regulations require expensive and complex treatment facilities, dependent on external energy sources. Local neighbourhood communities are today critical of foul odours and inadequate treatment of sewage waters that cause harm to downstream aquatic, soil, plant and animal life. 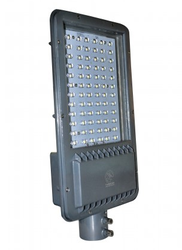 We are pioneers in offering a compact range of LED Street Light to the esteemed patrons. 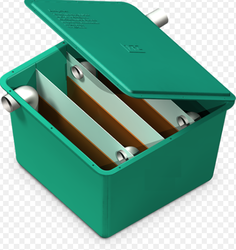 These offered products are precision engineered at our manufacturing unit by making use of optimum grade raw material that is procured from the most accredited vendors of the industry. In addition to this, our products are quality-approved as per industry laid parameters to ensure their conformity with the market dynamics. 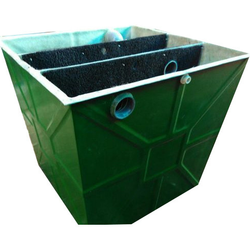 Looking for Bio Digester ?